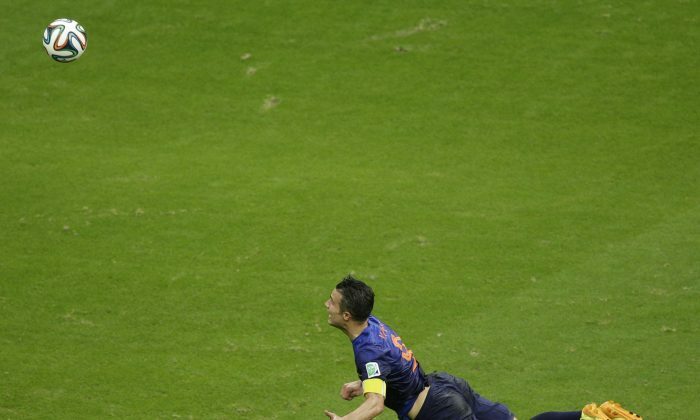 Robin van Persie will miss the Netherlands’ next World Cup 2014 match against Costa Rica. The star striker earned another yellow card while playing against Australia, his second yellow in two consecutive matches. This means he will be suspended for the next match.